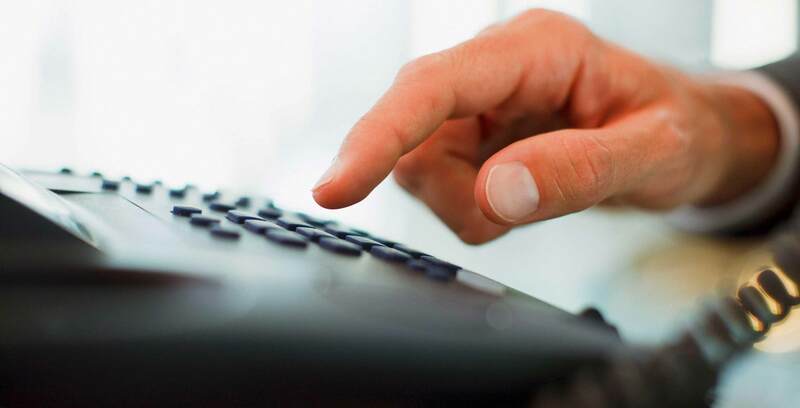 The Royal Canadian Mounted Police (RCMP) is warning Ontarians about a series of fraudulent calls circulating the province. According to the RCMP, fraudsters are impersonating police officers on the phone and using Caller ID spoofing to appear as the RCMP on caller displays. These scammers tell victims that they have an arrest warrant issued in their name because they owe a large amount of money on their taxes. Victims are then told that they must pay their outstanding taxes via money transfer. To help put a stop to these scams, the RCMP is asking anyone who has experienced such a call or knows someone who has to contact the Canadian Anti-Fraud Centre at 1-888-495-8501 or through this online reporting tool.